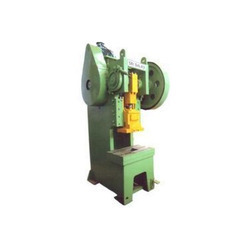 We are counted among the well-reputed entity for providing a wide series of H Frame Pillar Type Power Press to our esteemed patrons. We offer this product at nominal costs. 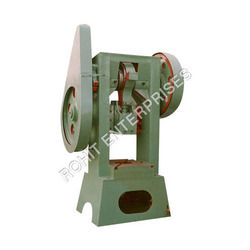 We are the leading firm, actively involved in providing a wide series of C Type Power Press. These are made employing the finest quality material keeping in mind the set norms of the industry. 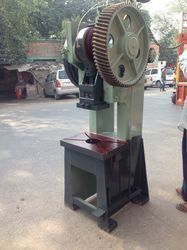 We are offering C Frame Pillar Type Power Press to our client.